Flip a coin. 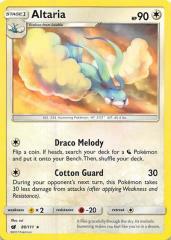 If heads, search your deck for a Dragon Pokemon and put it onto your Bench. Then, shuffle your deck.